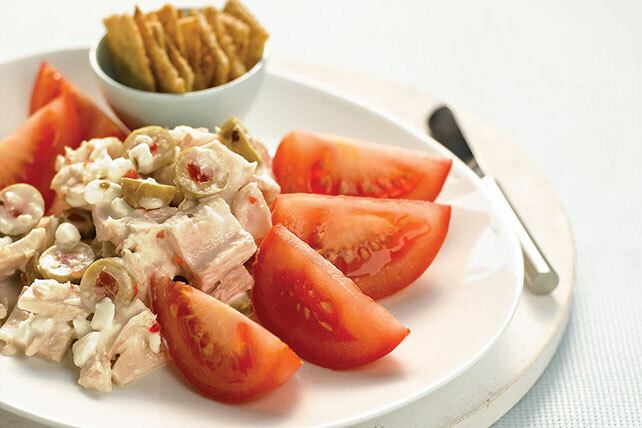 A classic tuna salad recipe may be the ultimate lunchtime comfort food. 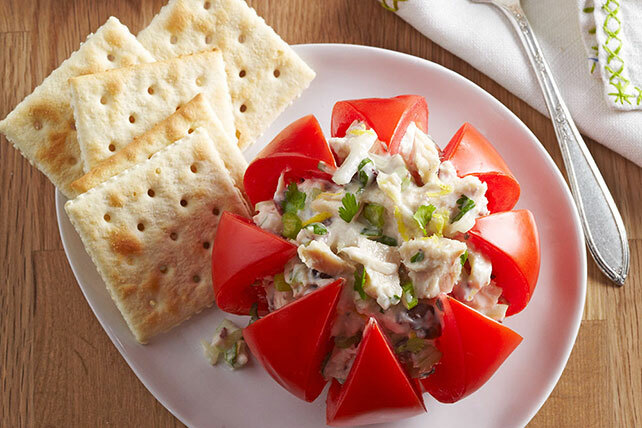 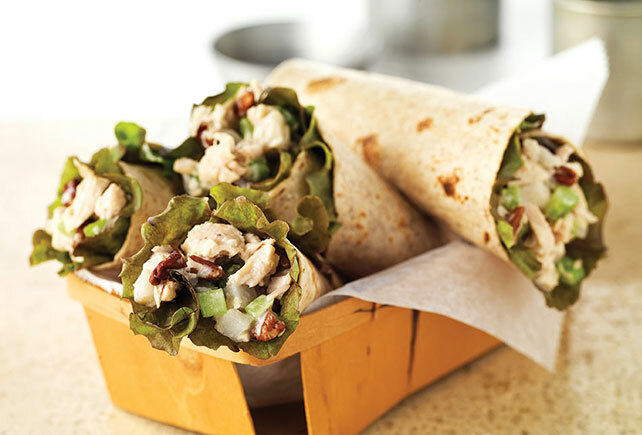 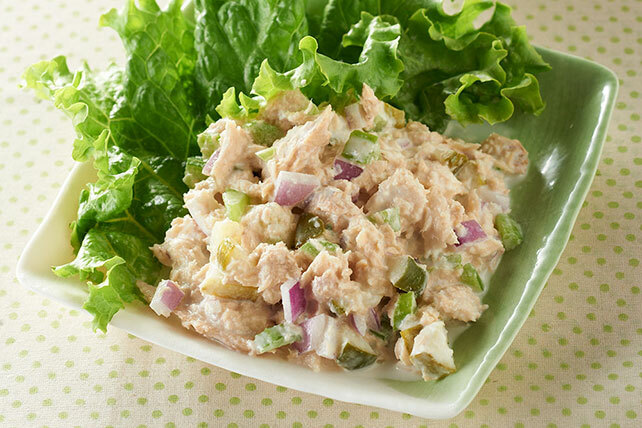 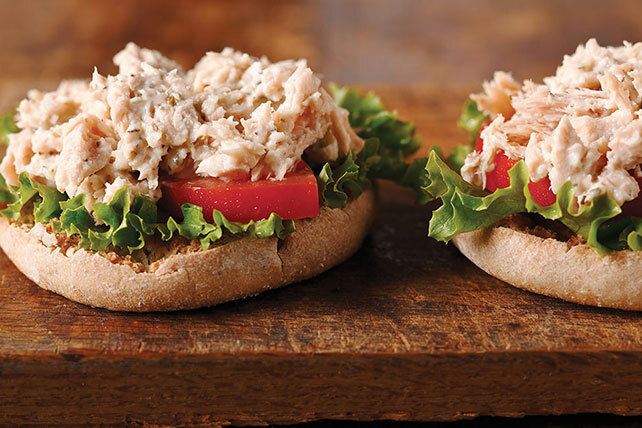 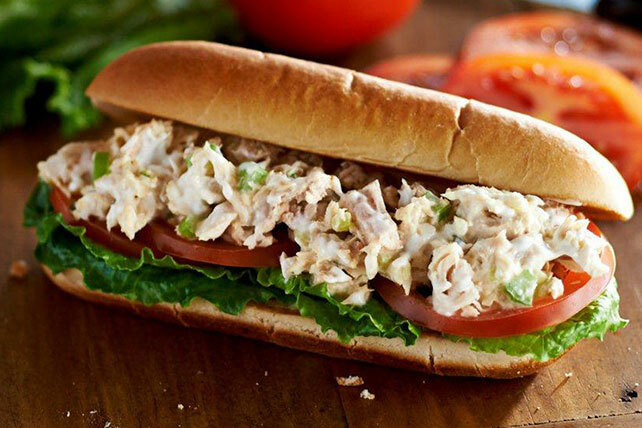 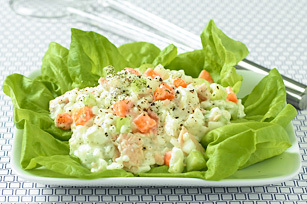 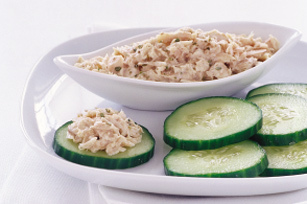 Tuna salad recipes are perfect for cold sandwiches or fresh wraps on the go. 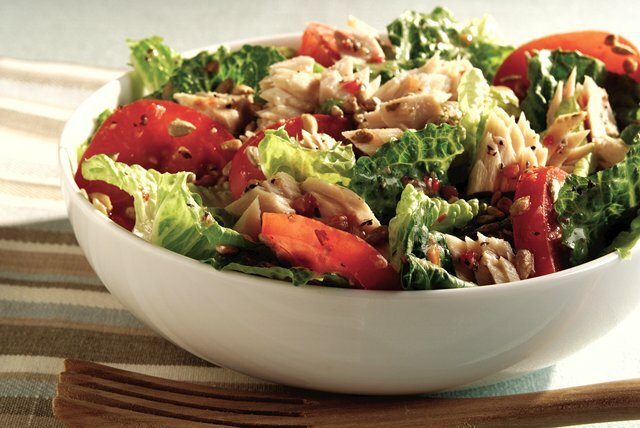 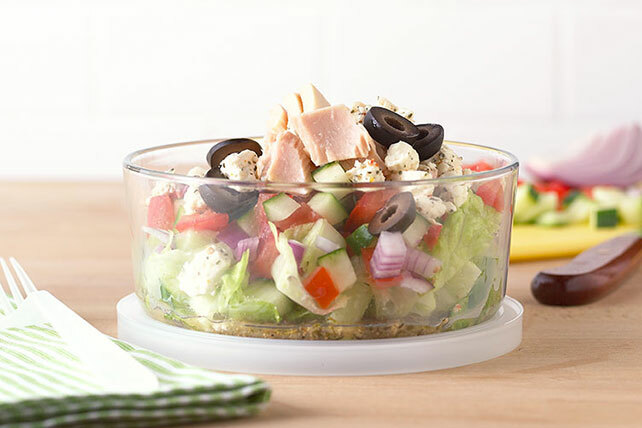 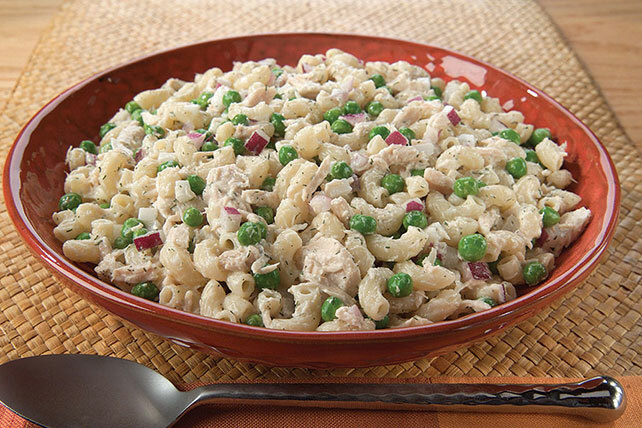 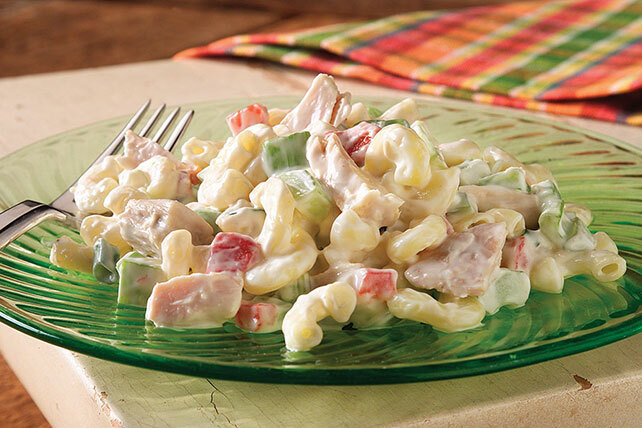 Bring a tasty tuna pasta salad or appetizer recipe to your next potluck for instant success. 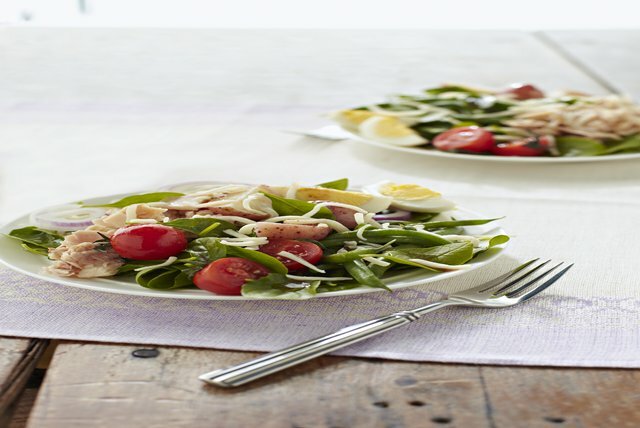 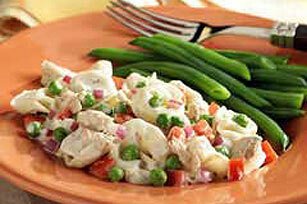 Take a look at other salad recipes and watch one of our favorite tuna salad recipes: Tuna Salad Nicoise video.